I started my spiritual path with silent meditation back around 2009. In 2013 I attended my first Kundalini Yoga class without really knowing what it was. After my first class I felt different in a way I have never have experienced prior. 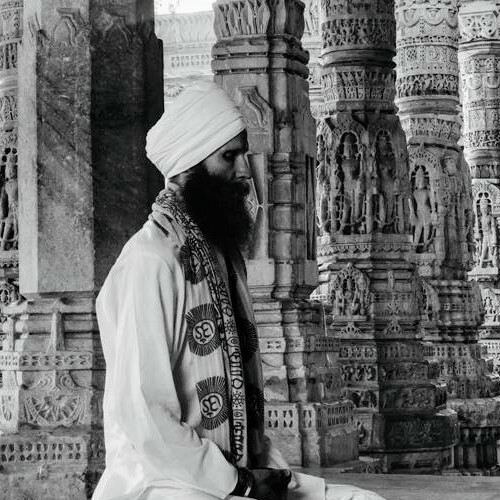 I can not end a day without doing Kundalini Yoga. Things started to change very quickly once I started to practice a daily sadhana. In 2014 I went through Kundalini Yoga Level 1 teacher training & it truly changed my life. Been teaching ever since then & love it!